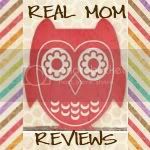 Name- Skye, but better knows as "Mom"
A bit about Real Mom Reviews.... As the mother of 6, five under the age of 7, and a 15 year old- I have done my fair share of shopping for baby products. I am a twenty three year old middle class mom from Pennsylvania and I don’t like to part with money unless I know it is on a product I am going to love. For the longest time I relied on consumer reports and the ratings on websites to influence my decision on what product I was going to buy. But then I took a step back and realized that most people only write a review on a site like that if they do not like the product. Being extremely picky about what I purchased my kids this just was not the type of review I could trust anymore. So I decided to start writing my own. What brand or product would you really like to work with/review? A mattress!!! I would kill for a new mattress!! You can subscribe to my emails (http://feedburner.google.com/fb/a/mailverify?uri=RealMomReview) to get my posts delivered to you daily! Thanks! 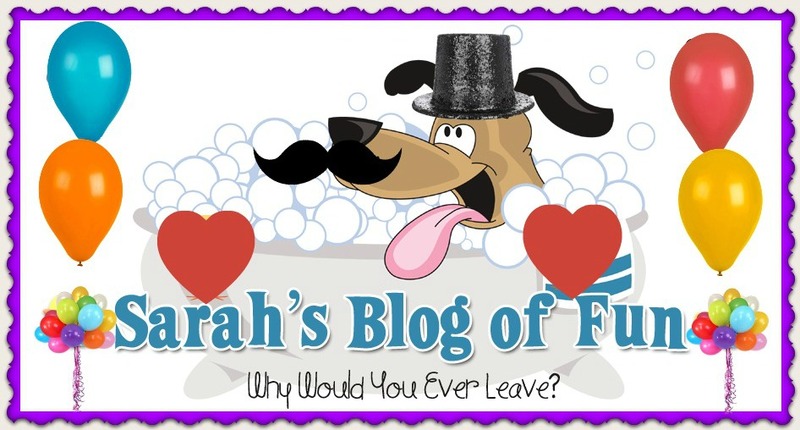 It'a always fun to find out about other bloggers!